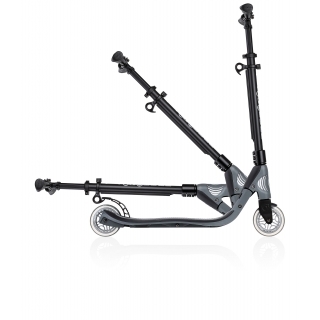 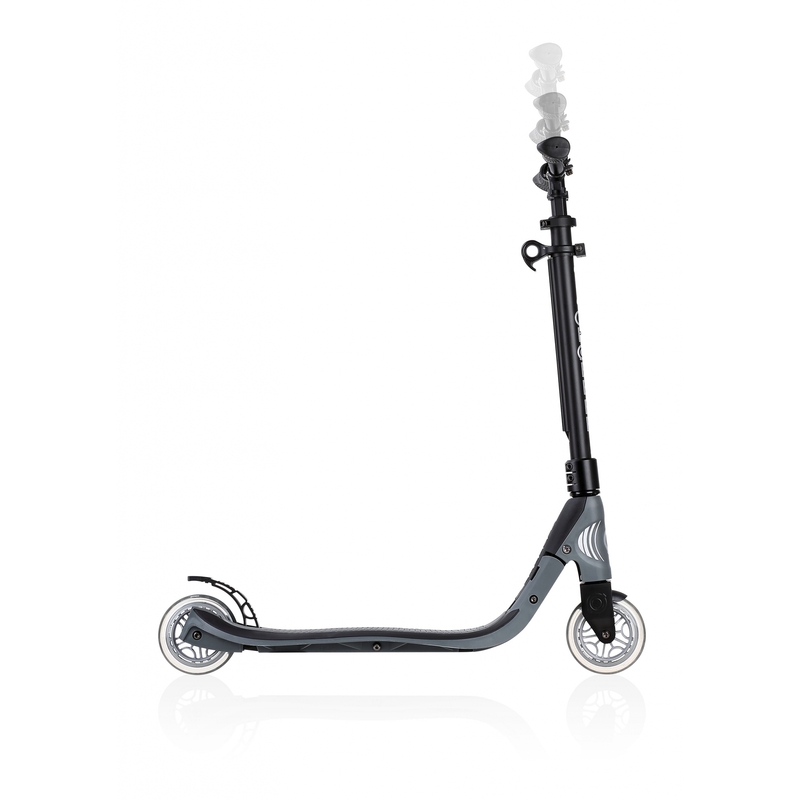 Globber ONE NL 125 2-wheel scooter for teens - fold up scooter for teens, height adjustable scooter, robust 100kg scooter. 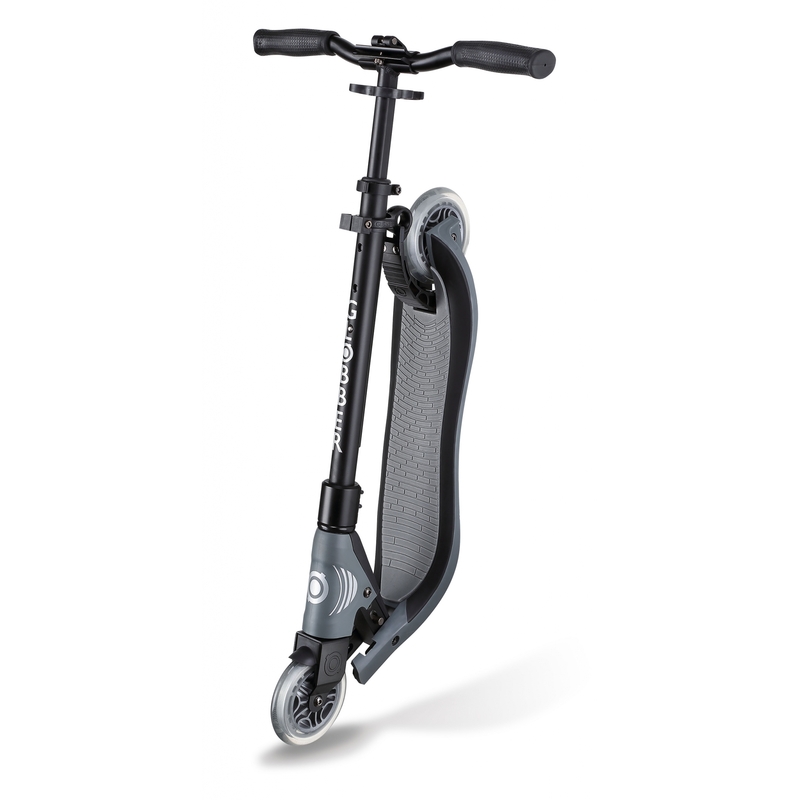 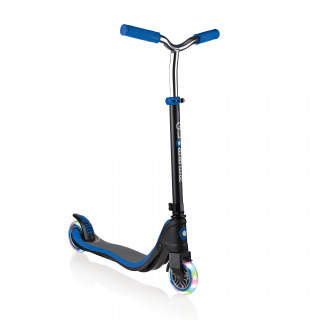 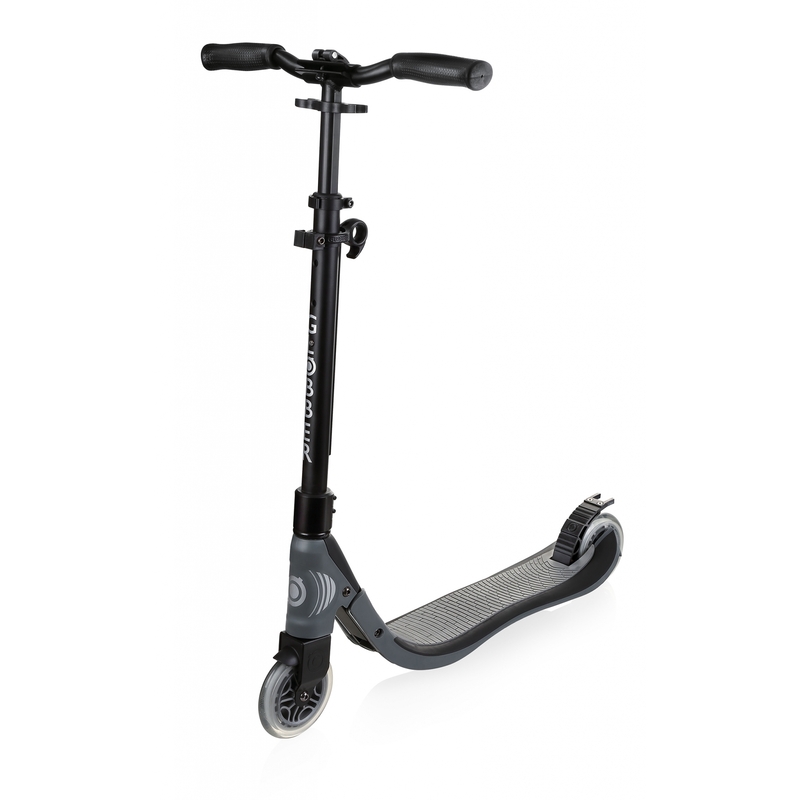 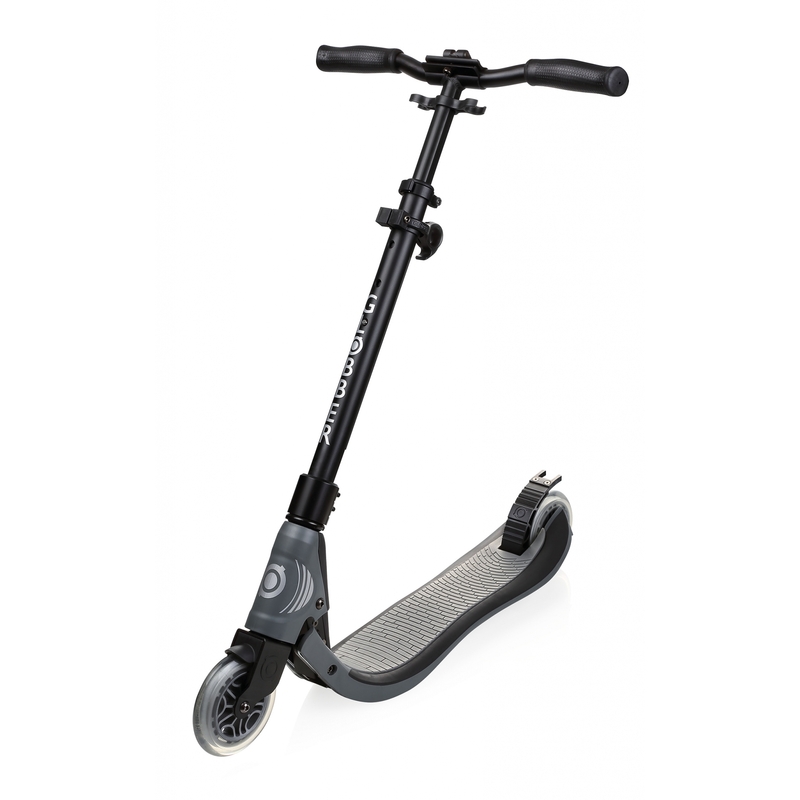 1” sec fold up scooter for teens. 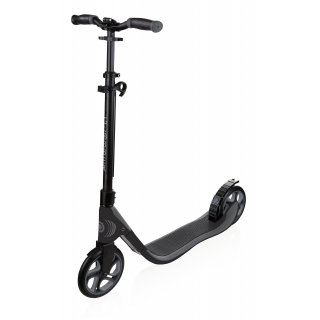 Scooter with handbrake & bell.